Roulette is basically described as any type of game with a pocketed wheel in which a player places a bet on the outcome when the wheel is pinned, or better still, on which pocket the ball ends up in. 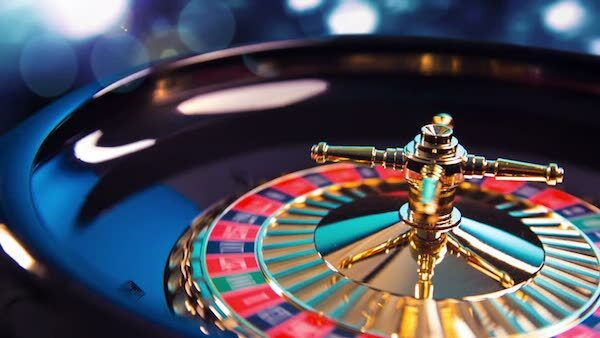 The game has become more interesting with the emergence of online roulette which enables players to play different variations of the game with their inbuilt special features. One can readily take advantage of these features at NetBet roulette games. We’ll be considering some types of online roulette, and the edge that the players and casinos have in them. This is the most common type of roulette anyone will find in an online or live casino. This variation of roulette comes with a 37 pocketed wheel, with 18 red, 18 black and 1 green number. The green number which is 0 gives the casino an edge as payouts are made regardless of the presence of the number on the wheel. The casino has an edge of 2.7% as payouts of 35/1 are made although there are 37 numbers in total. With relation to the odds, this variation of roulette is the worst from a player’s point of view. The game comes with an additional 00 field while the payouts still remain the same as the European Roulette. This pushes the casino edge to 5.4% and there are now 38 pockets available, with payments for numbers set at 35/1. It appears to be more interesting to some players but has no advantage over the European Roulette. This variation can be described as the European roulette but with an additional twist. In this one, if a player makes an even odds bet such as red/black or odd/even and the ball falls into the 0 field, the player gets to use ‘in prison’ or the le partage rules, and this gives the player a free re-spin or gives him back a half of his winnings. In this roulette variation, the house edge is reduced from 2.7% to 1.35% due to the player’s additional chance of getting some of his money back. This is best odds one can have in a roulette game, and the French roulette is by a long mile the best game a player can play when it comes to online roulette.